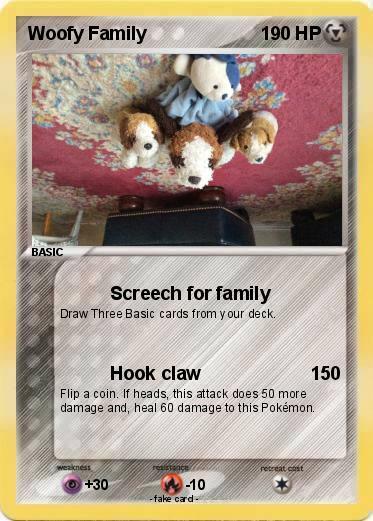 Draw Three Basic cards from your deck. Flip a coin. If heads, this attack does 50 more damage and, heal 60 damage to this Pokémon.